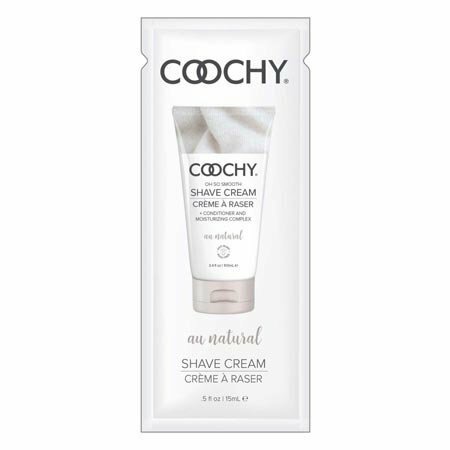 Coochy is a rash-free shaving cream, perfect for shaving genital areas and other sensitive body parts. Coochy shave cream dramatically reduces cuts, nicks, scrapes and razor irritation. Available in 0.5 oz pillow pack. Great size for travel!